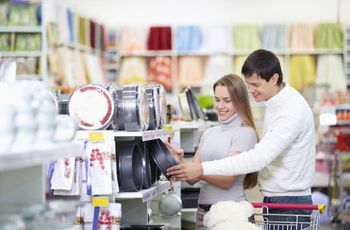 From kitchen essentials to products that make life a little easier, here are 10 products you shouldn’t leave off your registry. As you and your S.O. embark on your new journey together, it’s only appropriate to fill your home with new products that you can put to good use along the way. 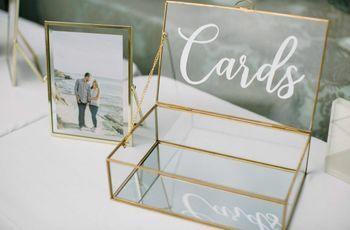 Lucky for you, we’ve rounded up everything you need to create the perfect registry. 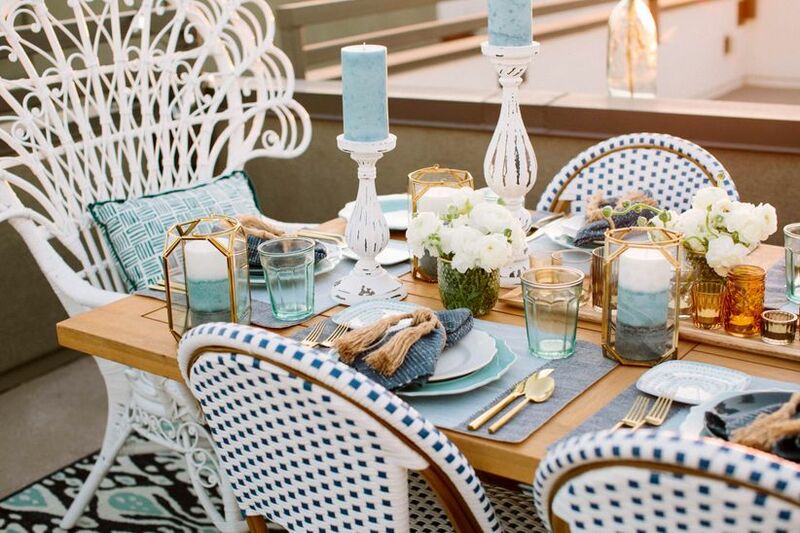 These are the 10 products you must include on your registry. This kitchen set doesn’t leave anything out. 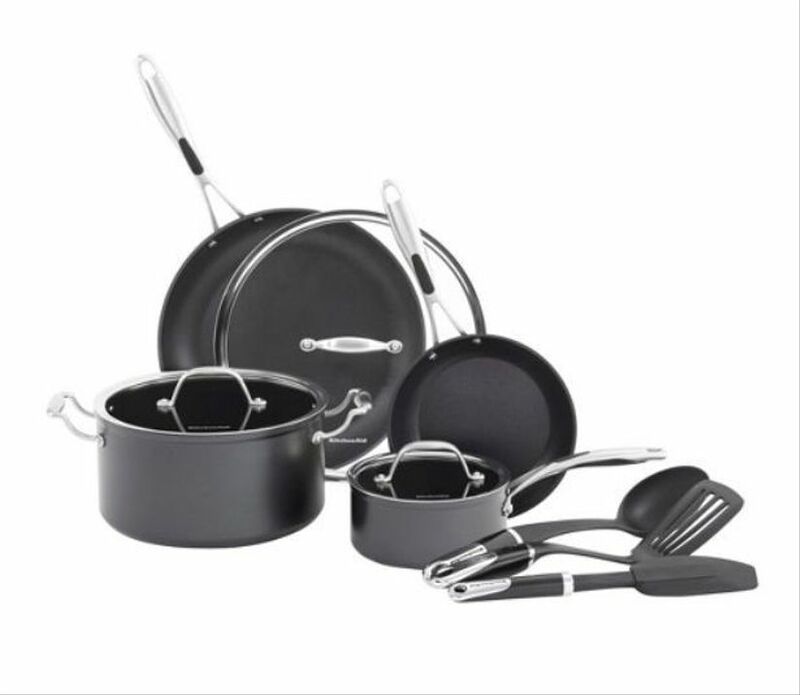 With saucepans and skillets of every size, complete with lids, the opportunities are endless for delicious meals. Start your day off by enjoying a cup of coffee or a shot of espresso together in the mornings with the help of this top-of-the-line machine! 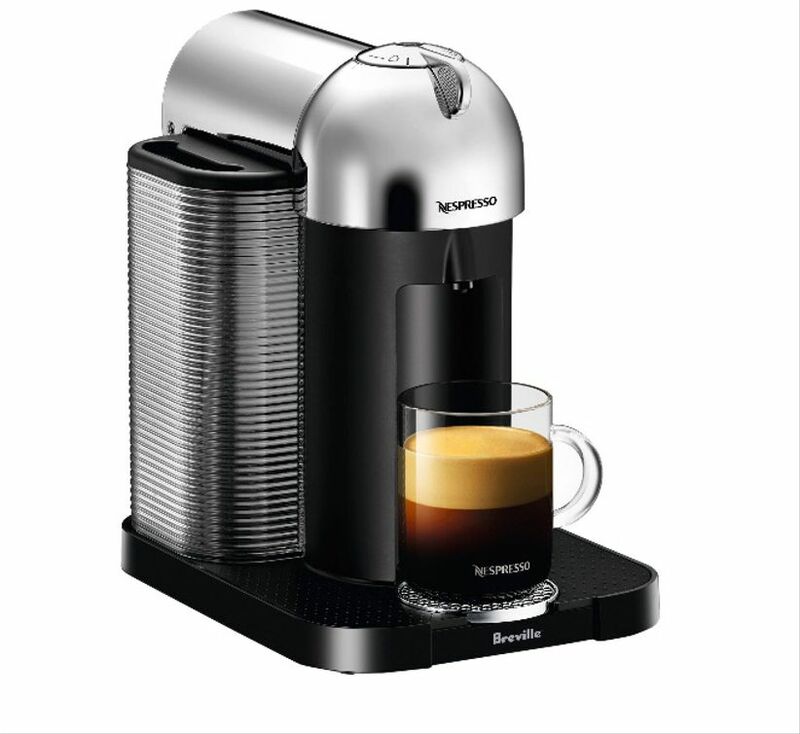 It’s easy to use and makes delicious coffee and espresso in minutes. 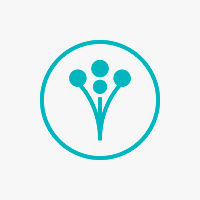 Whether you’re hosting a dinner party or you and your S.O. 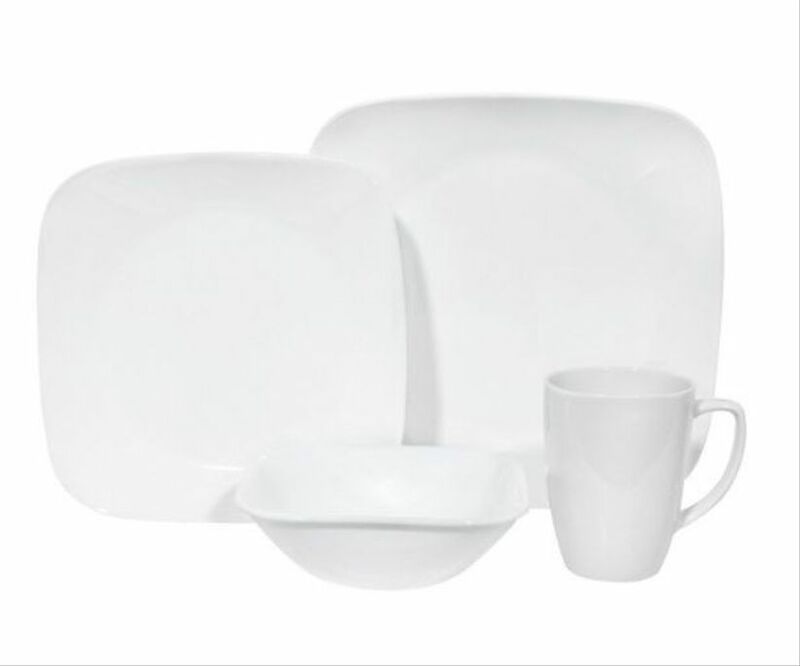 are having date night at home, this sleek and modern dinnerware set will create swoon-worthy polished tablescape. For all of life’s special events that call for a sweet treat (or for when you’re just in desperate need of a baked good). 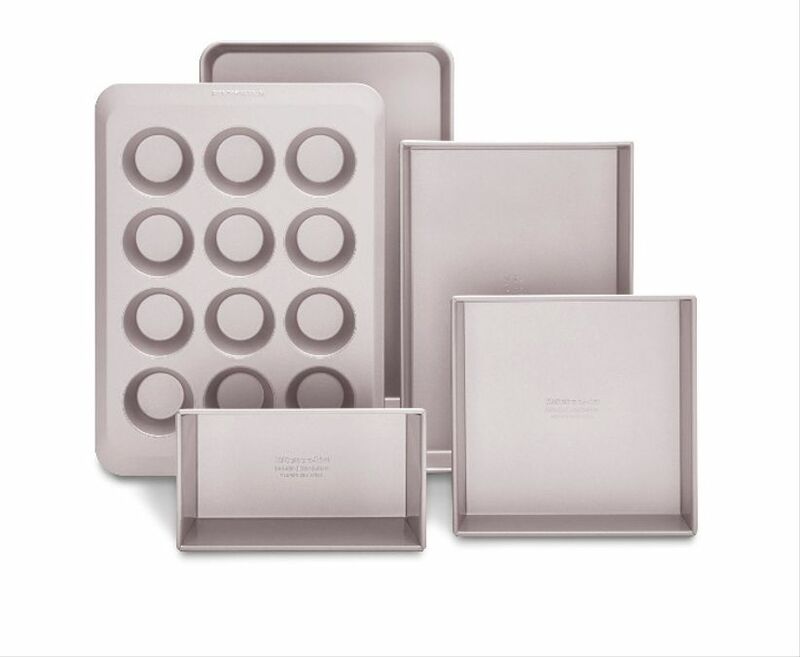 This 5-piece set gives you what you need to bake everything from cupcakes to bread loaves. 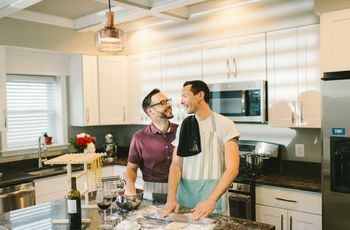 Not a big baking couple? Now you’ll have the tools to become one! 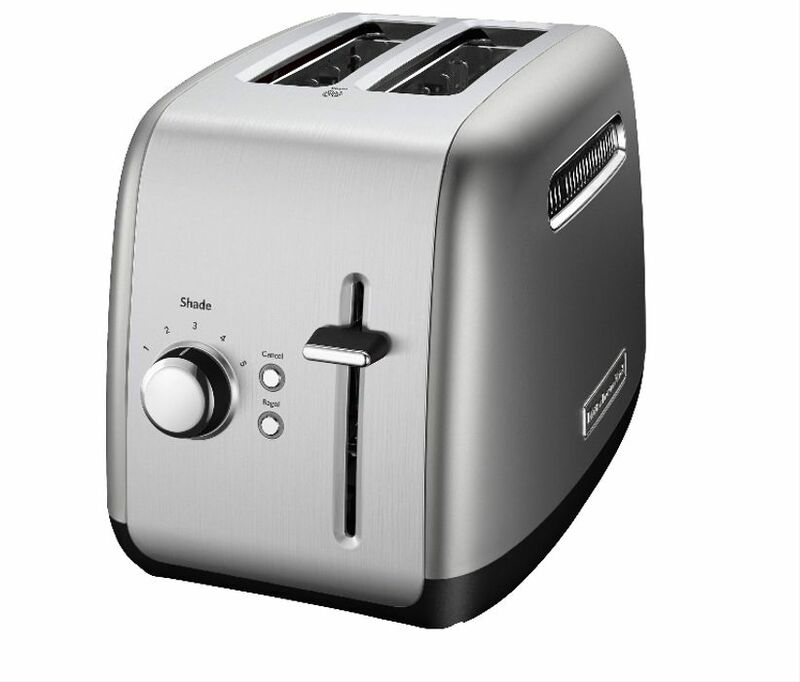 Take your kitchen inventory to the next level with this cutting-edge toaster. It can defrost or toast bread in less than a minute while making your kitchen that much more attractive. 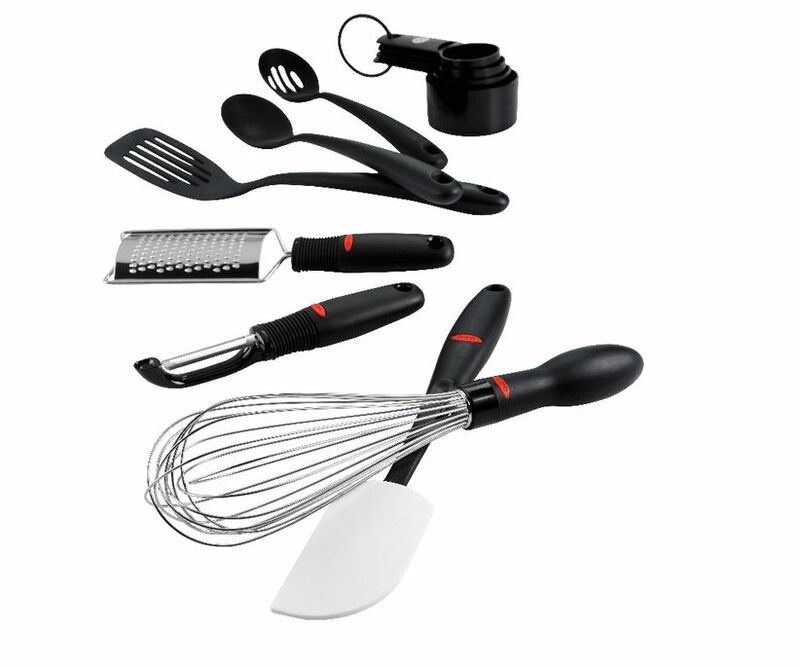 You’ll never be without a kitchen essential again if you add this tool set to your registry. 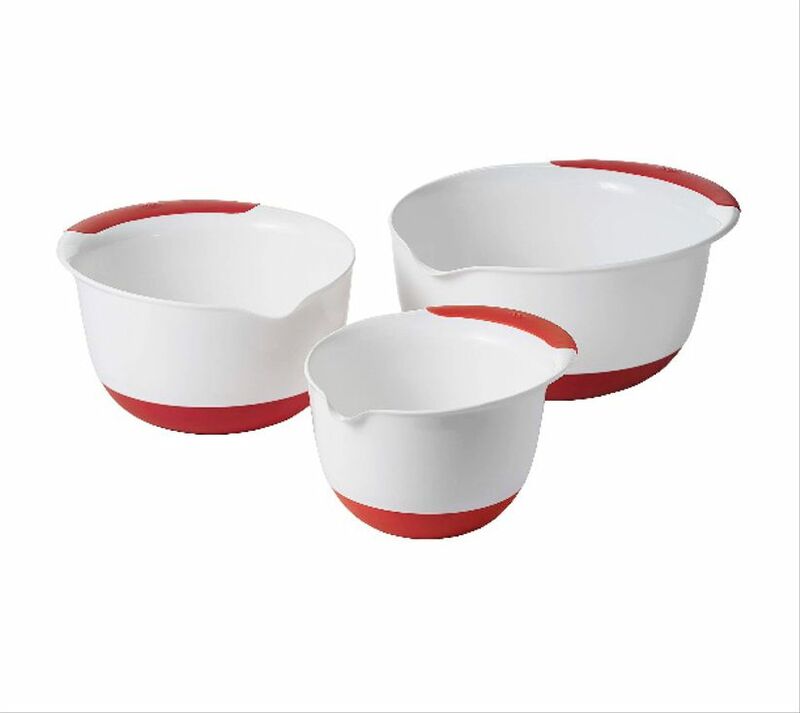 Stir, whisk, and measure to your heart’s content with these must-have items. 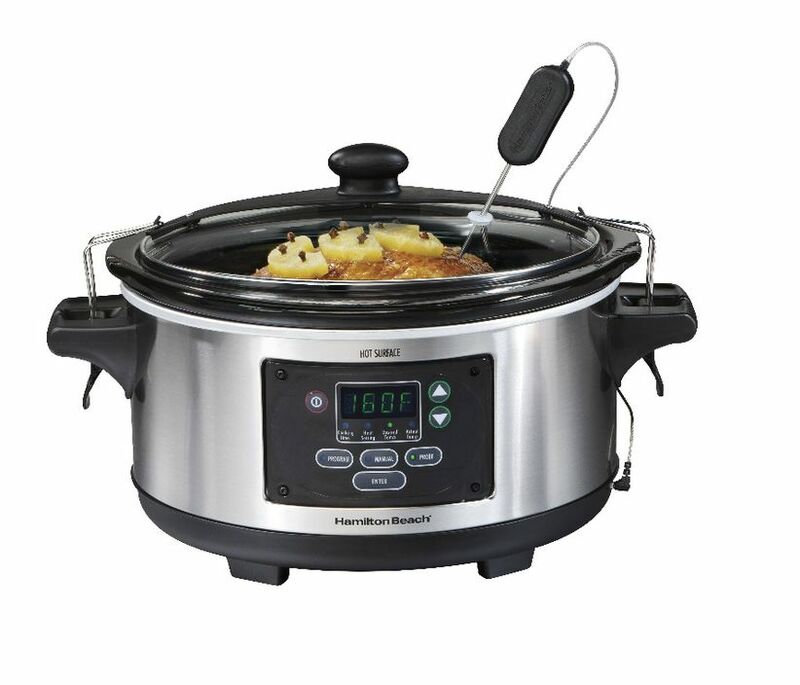 For busy couples that are always on the move, you can still have a warm home-cooked meal with the help of this slow cooker. Put the ingredients in before work and they’ll be perfectly prepared by the time you get home! 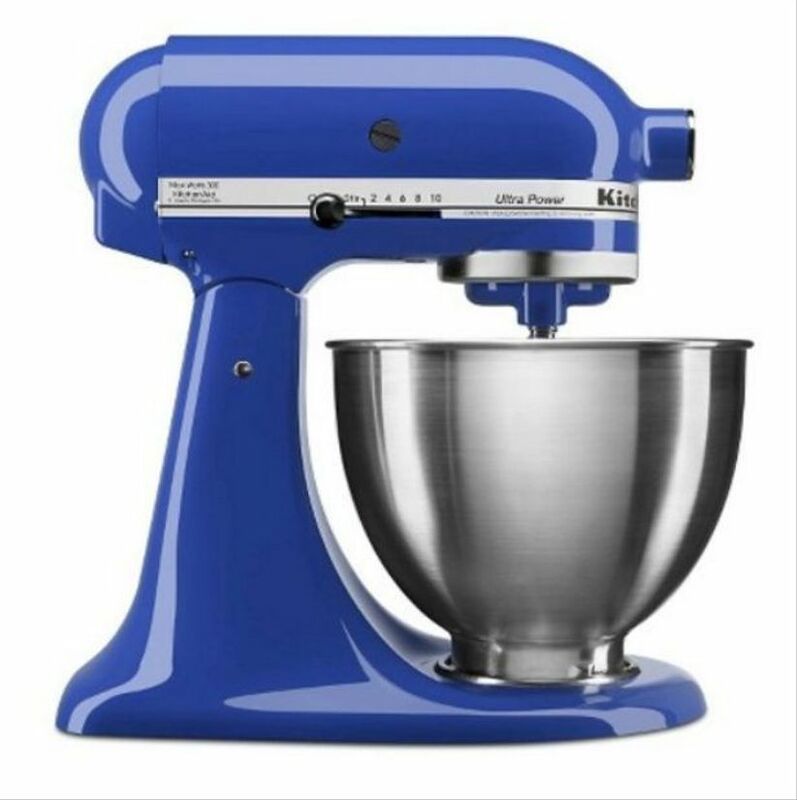 Add a pop of color to your kitchen with this bright blue mixer! Who knew kitchen supplies could be so fun? 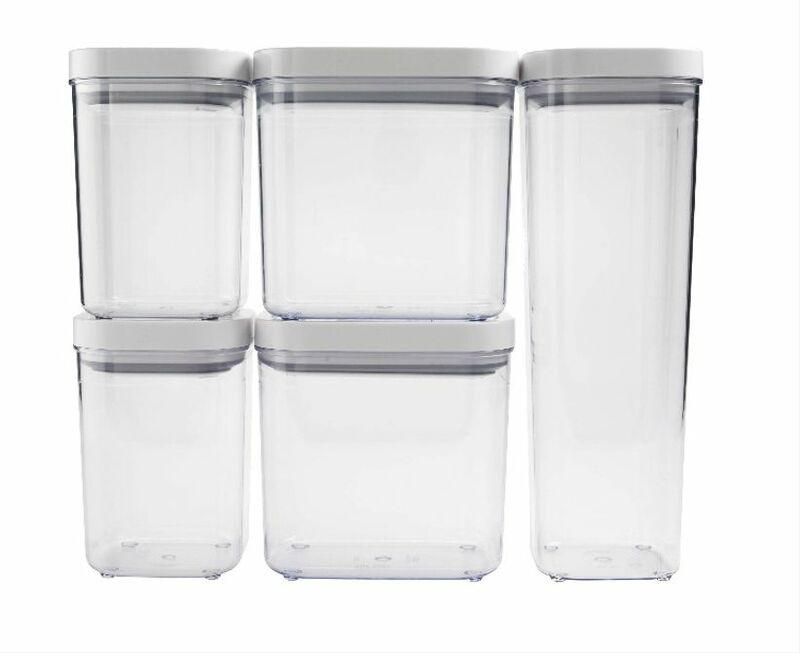 These stackable, tightly sealed containers are perfect for storing both of your favorite breakfast cereals and snacks.